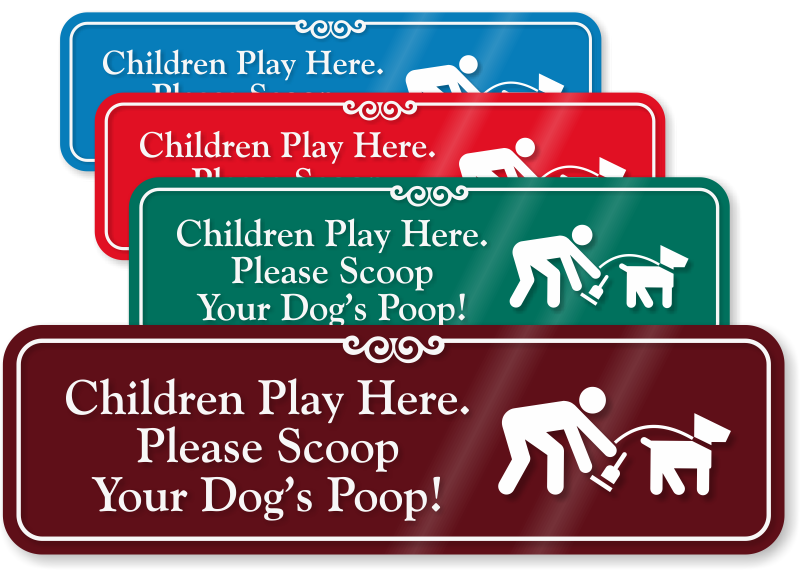 A reason is not required for dog owners to scoop their pet's poop. But let's be reasonable enough and post a sign. Great for parks!